The Ebony Mono Basin Mixer with Clicker Waste features a classic design that will add a touch of elegance to any bathroom. 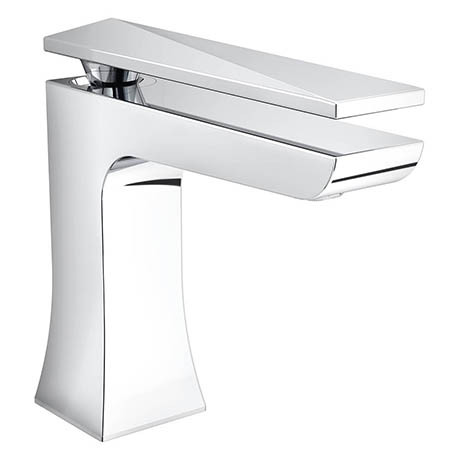 Fabricated from high grade brass and plated in an attractive chrome finish. The tap is fitted with a ceramic disc cartridge for smooth and easy operation and is suitable for all plumbing systems. Bristan offer a 5 year guarantee covering manufacturing faults.